Mina Scarletti is invited to ancient Hollow House to investigate reports of ghostly occurrences. 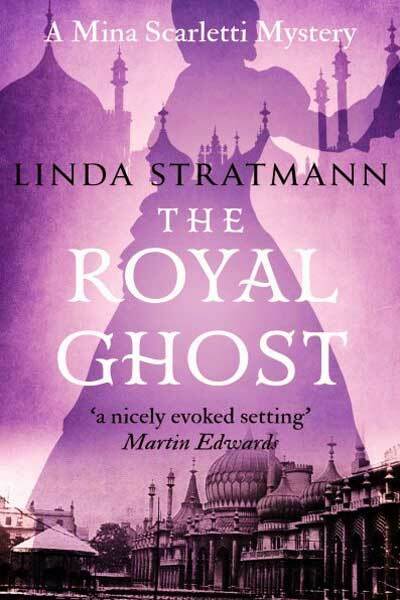 The current occupants – newlyweds Mr Honeyacre and his wife, Kitty – have been plagued by unexplained noises and strange visions since moving into the property. And now most of their servants refuse to stay at the house after dark for fear of encountering the ghostly presence of ‘the woman in white’. 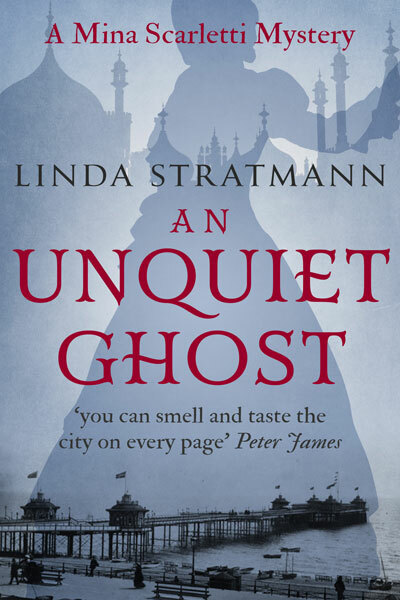 A determined sceptic, Mina’s main concern is for Kitty, whose health appears to be dramatically sinking under the strain of all that is going on. 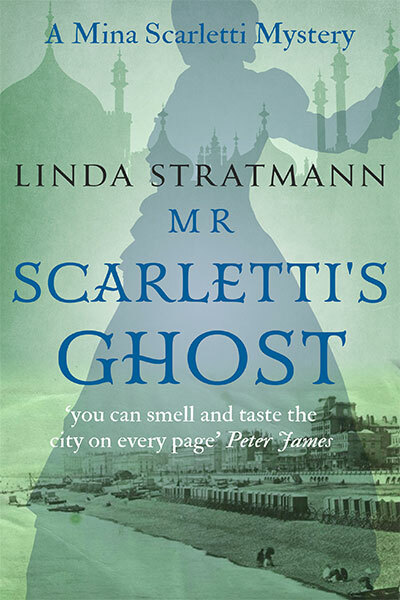 With the help of her trusted adviser, Dr Hamid, and her lively friend, Nell, Mina must get to the heart of the mystery. Have the maids merely been frightening themselves with tales of the macabre? Is there a rational explanation for what is being reported? 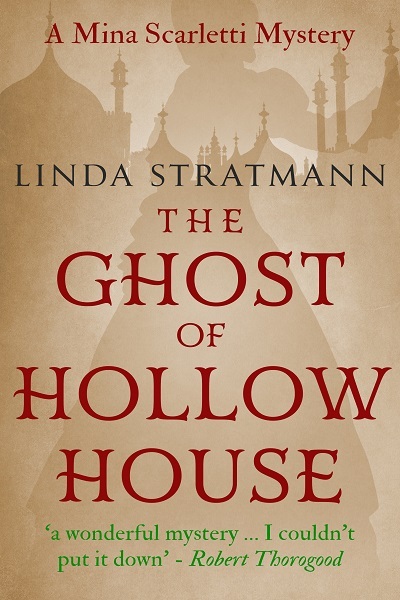 Or will Mina be forced to admit to the presence of a ghost in Hollow House? 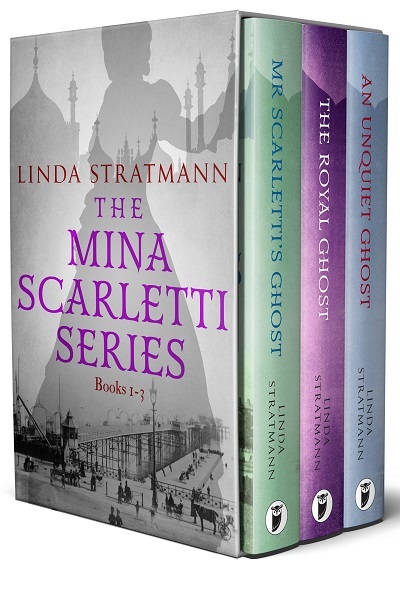 The Ghost of Hollow House is the fourth cosy mystery in Linda Stratmann’s intriguing historical series, the Mina Scarletti Investigations.